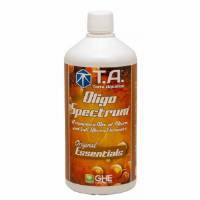 GHE B'Essentials is a great nutrient for all methods of culture : hydroponics,above ground and in soil. GHE - B'Essentials 0,5L - B'Essentials is a great nutrient for all methods of culture : hydroponics,above ground and in soil. A concentrate of chelated oligo elements, micro elements and organic regulators. 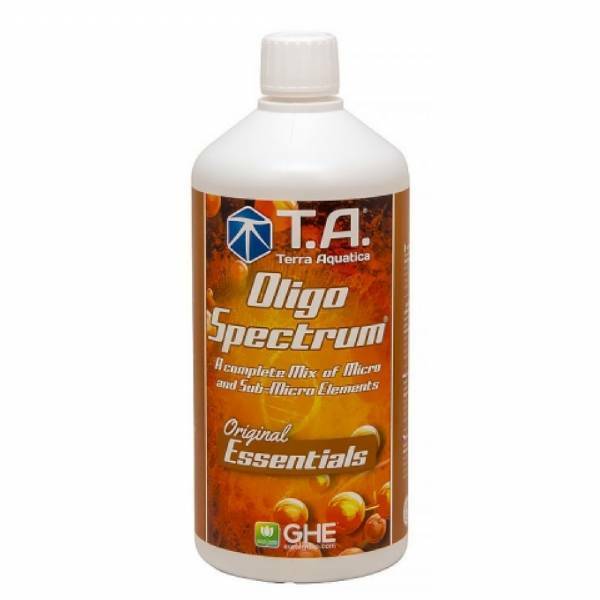 In combination with primary and secondary elements, the oligo and micro elements are essential elements for a balanced and harmonious growth of plants. Some of these particles are necessary in such low quantity that they are generally not included in the majority of formulae. Yet, all the laboratrory tests have shown an improvement of the health of plants and their capacity to resist to insect attacks when these elements are added. A chelated element is only liberated when it lacks in the nutrient solution. This is why the chelates maintain the stability in the solution and protects the plant from harmful accumulation. When plants grow rapidly , they absorb a large quantity of mineral salts in the solution and destabilise its pH . The faster the growth is, the more delicate is the balance. This is why it is essential to hae good quality regulators to help stabilise the pH . These regulators also control the level of calcium in the solution, a decisive is asset in case of hard water. The chelates are a source of authorised oligo element for organic agriculture . B'Essentials is a necessary complement for all fertilisers, be they liquid or in powder. Except for Flora Series and for One Part, which already contain these elements. It is used as additif to the nutrient solution in hydroponics, in soil, as well as in foliar spray.